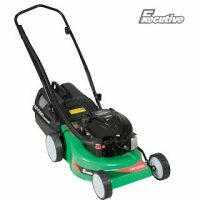 For unbeatable prices on petrol lawn mowers, brush cutters, chainsaws, and pressure cleaners, visit our store today. 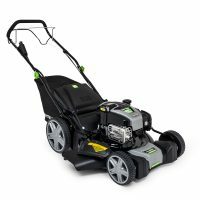 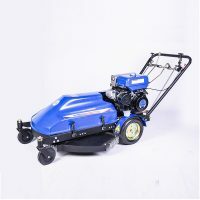 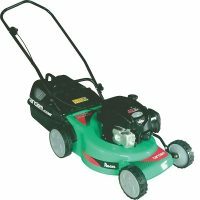 Petrol lawn mowers are available on a heavy duty chassis, if you choose one of our petrol lawn mowers, your outdoor space will look expertly landscaped quicker than ever and it will look so much better than it did before! 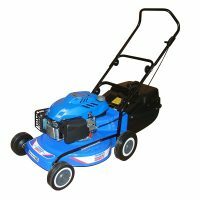 Yamaha 4-stroke engines are compact powerful motors, able to mow on slopes as they are fully lubricated at angles. 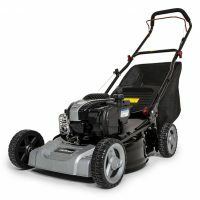 Briggs & Stratton and other 4-stroke engines are for levelish land. 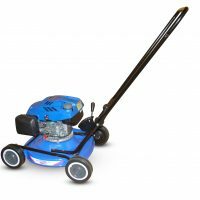 Petrol lawn mowers are just one of the many items that Kloof Lawnmower Centre can repair. 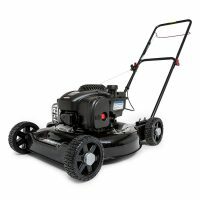 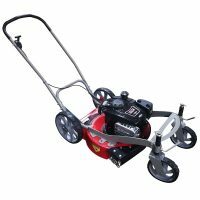 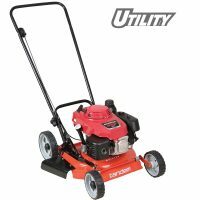 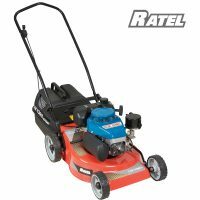 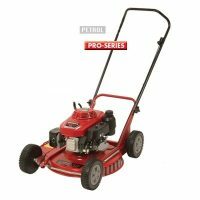 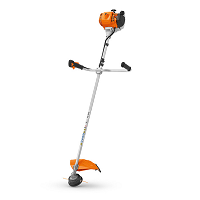 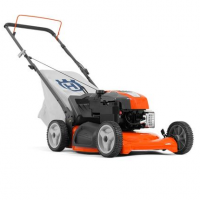 We cover pretty much every garden tool and also are the best place to buy Petrol Lawn Mowers. 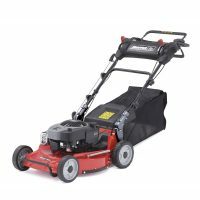 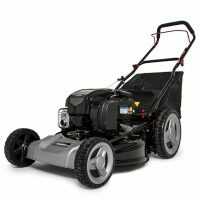 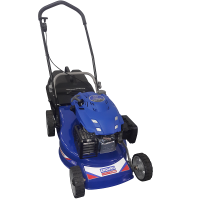 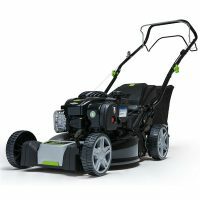 We are stockists of Yamaha petrol lawn mowers, Tandem with Briggs & Stratton engines, with grassbox or utility models, tailor made to suit your needs. 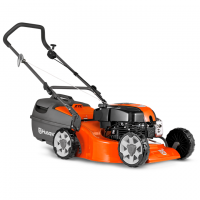 We will give you expert advice, so you go home with the right petrol lawnmower!